Each product in the Magick brand is ‘charged’ with precious minerals including but not limited to gold in both liquid and solid form. Known as electro-stimulants, these minerals function as semi-conductors increasing cellular productivity, performance, repair and penetration while leveraging the effects of the other ingredients. 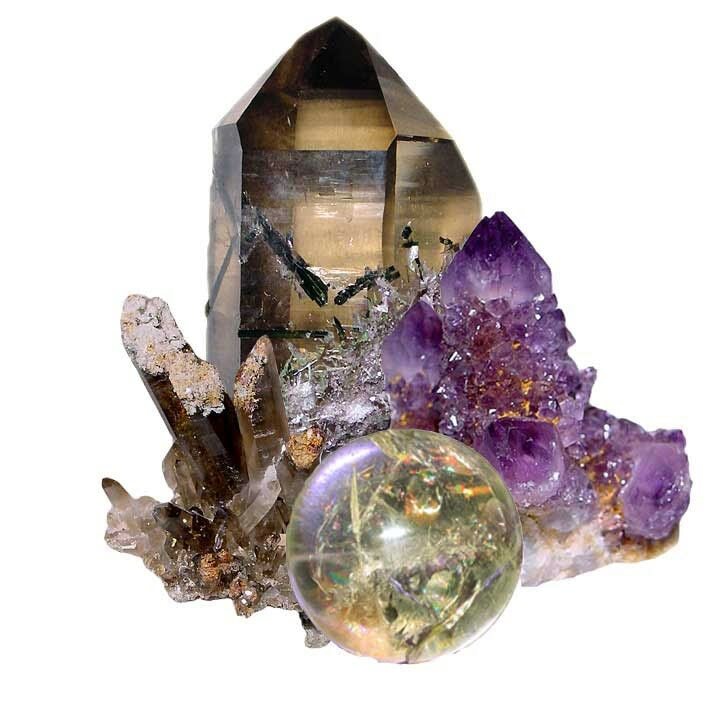 In addition to precious minerals, Magick incorporates gemstones such as diamonds, rose quartz, amethyst, citrine, kundalini quartz, angelite, preseli bluestone (Stonehenge Rock), nubite, moonstone, and spirit quartz which naturally vibrate at a higher frequency promoting increased cellular energy, microcirculation and clarity. This elevated frequency emitted from gemstones and precious minerals helps direct energy to specific areas of need, constantly adapting to your energy under any condition, allowing for maximum performance and benefits. 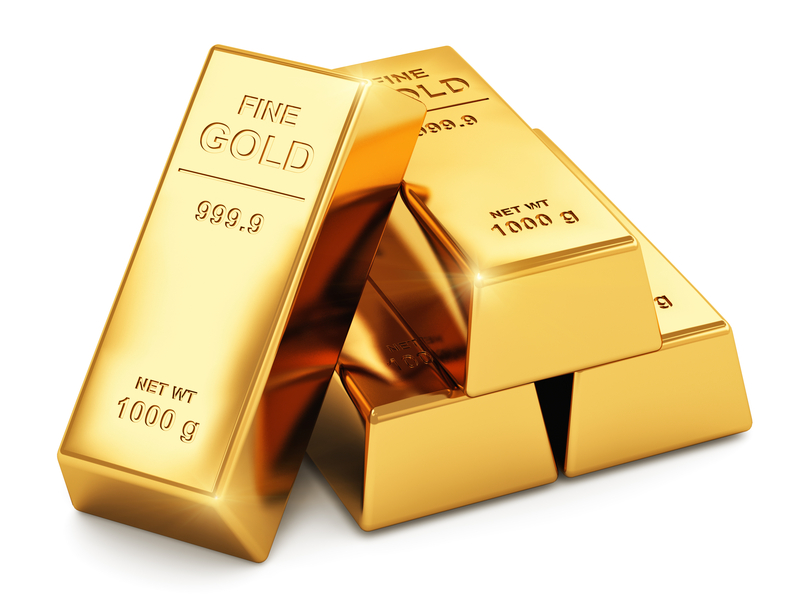 In its purest state, gold is referred to as colloidal. Since gold is one of the softest metals, the skin easily absorbs it. Gold boosts blood flow to the area being treated, and this speeds cellular process and activates regeneration. An increase in blood circulation also helps hydrate and maintain the skin’s moisture level, leads to reduction in acne and other skin ailments. Gold’s many benefits include: glowing skin, restoring elasticity, slowing down collagen depletion and the breakdown of elastin to prevent sagging skin. It also stimulates cellular growth to regenerate healthy, and firm cells. Gold also has antibacterial and anti-inflammatory properties, as well as recreating broken cellular connections.